Is your swimming pool due for a makeover? Or perhaps an extensive renovation? Well, there is one thing that should be an essential on your list – pool paint. 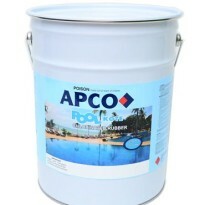 Paint Online stocks excellent pool coatings ideal for both residential and commercial pools. Our swimming pool paints have been specifically designed to offer premium protection against harsh environmental surfaces. Long lasting and versatile, our excellent pool coatings are an essential to any pool! If you’re looking to buy pool paint then opt for our versatile collection that can be applied over a variety of surfaces. Our line of pool paint has been formulated to adapt to an extensive range of surfaces, such as concrete, small pebble, or marblesheen. 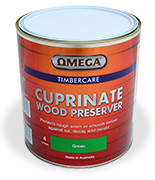 For paint that is going to ensure longevity, sustainability, and durability, shop our range now! Paint Online is an industry leading supplier of high performance paint. We are your one-stop-shop for all your swimming pool applications. Our superior pool paints can refresh the appearance of your pool, and add value to your home. With a high gloss finish, your pool will be restored to its former glory!